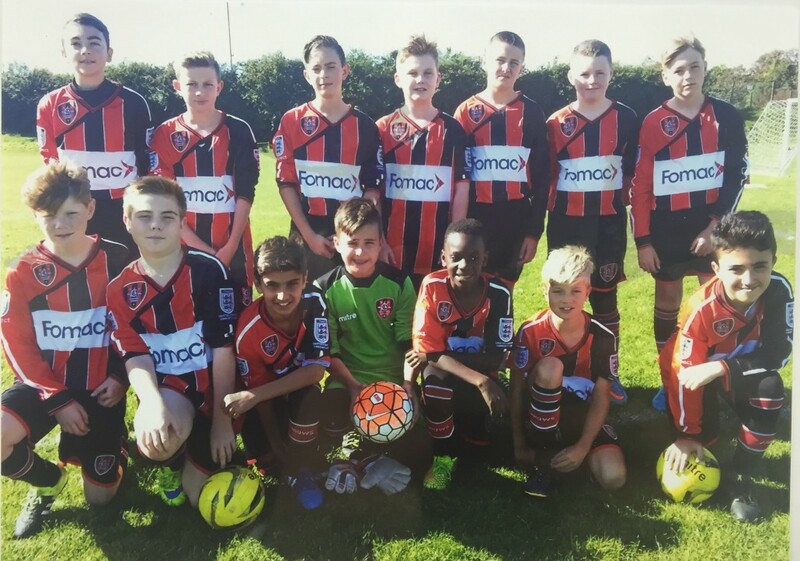 Crayford Arrows Black Under 13’s team has gained a new supporter in the shape of leading specialist recruitment company FOMAC. The specialist construction recruitment agency is sponsoring the junior football team, which plays its home matches in Bakers Field, for the current 2015 season in the Selkent League. The young soccer stars will sport their kit in their upcoming match against Phoenix Sports Lions this Sunday 06/12/2015.